← Return to Meadows website here. 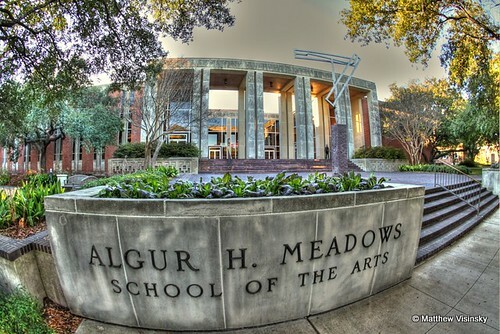 Why Study Arts Entrepreneurship at Meadows? In the Arts Entrepreneurship minor, students take a number of important required classes, one of which is AMAE 4390 or “Developing an Arts Venture Plan.” In this capstone class, students learn to ideate (come up with original entrepreneurial concepts), strategize (have a plan of action) and take action. Business plans, as students learn in this class, are antiquated documents the moment they are created. The paper document is not what is so important. Rather, the act of planning is where value lies. In this class, students learn to study their own creative vision from multiple angles, as though their idea was a 3-Dimensional object, attempting to understand the idea with great depth. With such a rich understanding of possibility, one inevitably increases the likelihood of measurable success. Even those who choose not to pursue the idea they develop in class, they exit the course with the tools learned, which they can then apply to any number of creative ideas and businesses. In the AE minor, students learn time-tested techniques in how to structure their creative pursuits in ways that will dramatically increase the likelihood of success. For the sake of this blog post, success is defined as a pursuit based in passion for the creator, being personally meaningful to all involved, a viable concept that will enable a return on investment for the creator (time, emotion, energy, money) and being larger than the creator themselves (being of service to something, someone or some group). Because the (arts) entrepreneur often creates jobs, they literally impact the lives of those they serve (helping employees pay rent and put food on plates and customers fulfill needs). The artist entrepreneur may also serve a cause, a meaning, a societal need. When one is their own boss, they have the potential to make choices around how, when and what they will create. Ultimately the market will have say in whether the arts entrepreneur achieves measurable success. Nonetheless, because the entrepreneur is the chief creator (often the founder and key stakeholder/boss), they have a greater sense of authority over how they will utilize their energies and resources. When one is unemployed and looking for a job, it can be very difficult to find work (at least at first). However, when one transitions from job-seeker to job-giver, a sense of authority and personal power can be discovered. The general working population is constantly and actively looking for opportunities. When one becomes a source of opportunities, as an entrepreneur and job-giver, that person suddenly gains access to a wider-range of possibility in the form of other peoples’ talents. It has been my own experience that when one is giving jobs, they can gain access to a tremendous array of highly talented people (collaborators). 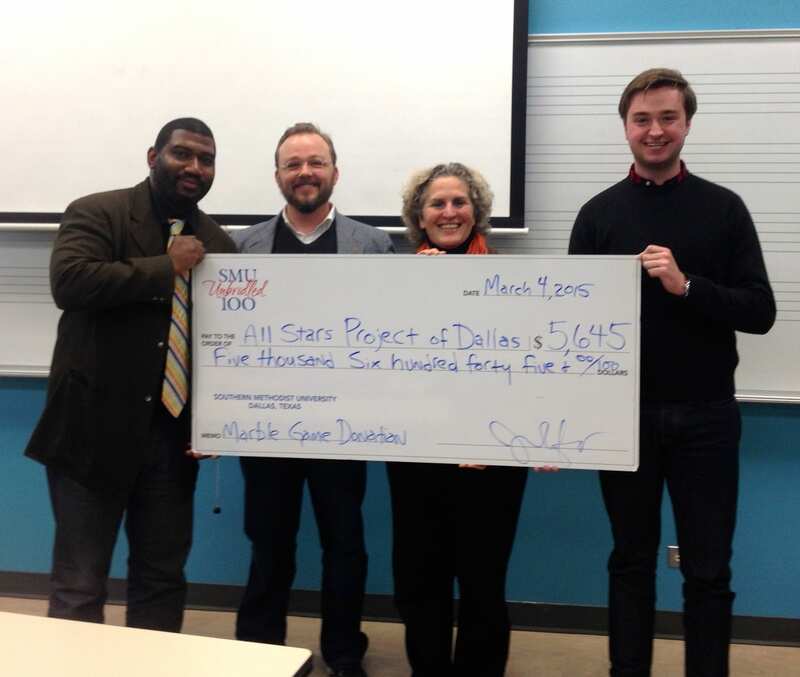 Entrepreneurial training in the arts, such as provided at SMU, teaches more than how to start one’s own company. Entrepreneurial skills learned can serve one in an existing company where the person who has learned such skills comes to work. This enables that person to lead from any position within the company (including bottom-up). This skill set is referred to as “intrapreneurship”. Having insight into how companies run, an understanding of value offered, key resources, distribution channels, customers served and how revenue flows into the company (or might be), for example, makes for a more valuable employee. This is because, with this knowledge, the employee can actively serve the vision of the company they work for and enhance its value offered. Entrepreneurs (in the arts or otherwise) are typically not only providing opportunities for themselves but for others as well. They create jobs. In creating jobs, that person (or people) stimulate the economy in very real ways. Entrepreneurial vision-building is “big vision creativity.” Do you have a robust imagination? Are you capable of perceiving problems and brainstorming solutions? If yes, you may have the potential to create on a vast scale—including the creation of a company, art, products, services, jobs, economic stimulation, culture, intrinsic and extrinsic value, experience. Entrepreneurial building is typically in response to problems perceived in the world. The entrepreneur, once perceiving a problem, addresses it with a solution and, thus, creates opportunity. Beyond job-creation, value offered to customers and economic stimulation, the Arts Entrepreneurship students, and graduates of Meadows, have potential to shape the world in which they live. They can address societal ills, devise solutions to peoples’ life problems and pain points. They can make the world a better place through their vision and action. Most arts education in America is “all arts technique and no real business skill”, which translates to mean that students are taught how to create art, but not necessarily how to survive from it (with some exception–such as in Meadows). Arts Entrepreneurship training teaches students how to make a living from their art. Our students often interview active entrepreneurs and what we discover in such communication is that entrepreneurs strongly urge our students be passionately interested in what they wish to create. This is because entrepreneurship is typically a difficult pursuit. It requires heavy-lifting and though one can discover autonomy, a sense of individuation, do good in the world, create jobs for others, make great stuff that is meaningful to both the entrepreneur and other peoples’ lives, it’s a challenging career pursuit. This is why we urge students to take classes that will prepare them, not only with popular and time-tested techniques in entrepreneurship but to equip themselves with an entrepreneurial philosophy that will enable them to withstand the hardship and constantly adapt to a sometimes volatile and ever-changing market. 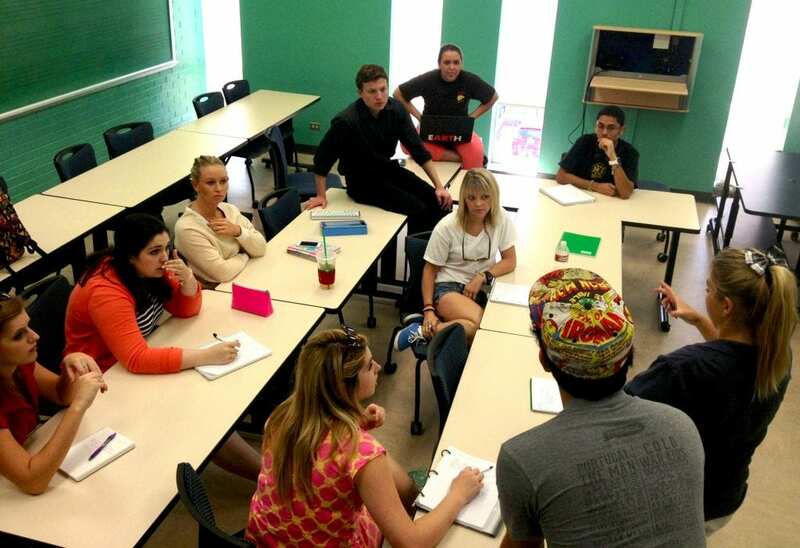 Classes such as Entrepreneurship and the Hero Adventure offer such a philosophical approach. If you have questions about the Arts Entrepreneurship program, speak with Jim Hart, Director of Arts Entrepreneurship at Meadows School of the Arts. If you wish to declare your minor, you can find a minor declaration form HERE. This entry was posted in Artist Entrepreneur, Arts Entrepreneur, Arts Entrepreneurship, Creativity, Developing an Arts Venture Plan, Opportunity, Problem Perception, Problem Solving, Uncategorized and tagged arts entrepreneurship, Jim Hart, Meadows School of the Arts, Minor in arts entrepreneurship, SMU. Bookmark the permalink.